It’s no secret the farm fresh foods and vegetables brought to you each week by Farm Direct Coop are a great way to boost the quality of your life. The organic and IPM fruits and vegetables sourced from 60+ local farms are guaranteed to be chock full of antioxidants, never preserved, and picked only at their peak. But did you know that the opportunity to volunteer is also a great way to boost your life? Recent studies from Harvard Business Review, Stanford Social Innovation and more are all using Science to back up what great leaders have always known – “We make a living by what we get, we make a life by what we give.” Winston Churchill. Mark Horoszowski from Next Avenue sums up this research in Five Surprising Benefits of Volunteering, including that volunteering helps your body be healthier. While volunteering at one of our pick-up depots (sign up for Marblehead, Melrose, or Salem here) is a great way to connect with the community, it’s also been shown to have the greatest impact on our members overall experience. In a short, two hour shift, you’ll learn a great deal about the inner workings of the coop. Not only is an informed member a happy member, but as an added bonus, every two hour volunteer shift gets you two free entries into the drawing for a free winter share! 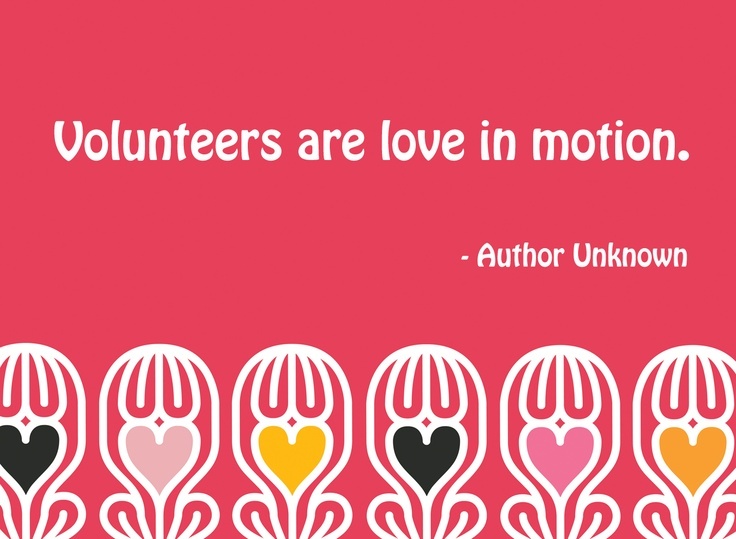 It would be easy to go on for days with lists of 5, 50, or even 100 reasons to volunteer, but why not hear it from our own wonderful volunteer community? Diane Babbitt says: I look forward to volunteering every summer. The people are fantastic. Michele Delfino is a rock star coordinator! I do the 1:30 shift, and I love seeing all the goodies come off the truck. I love being outside, rain or shine. I volunteer as much as I can because it’s fun and fulfilling! Amy Cohn says: For the past couple of years I have had the privilege of greeting members during the first two weeks of the season as the “auxiliary coordinator.” In that capacity, I not only have the chance to orient new members but to “welcome back” the veterans. I love doing it! I feel serving as super-greeter, or, for us old folks, like Julie the cruise director with her clipboard from the old television program Love Boat, reinforces the importance — and joy — of the decision to participate in the co-op and the opportunity it provides not only for the fabulous food but to connect with like-minded people — to become part of a community. The beautiful weather at the first week’s pick-up was especially fun. When members saw the bountiful first share, happiness radiated in their faces. Perhaps for the first time, they really put the hard winter behind them. I also deliver almost every week — another meaningful way to volunteer because the tiny effort of dropping off a share makes participating in the co-op possible for some who couldn’t otherwise (working hours or other responsibilities). It keeps our group strong. I also love connecting at the co-op with people I have met around town in different capacities (I love the exclamation of “You do this, too!”) and of knowing, when the season starts, that I will have twenty weeks of great talk with my co-op only friends — folks I see at pick up and no place else. Members can choose to volunteer in other ways as well. At Farm Direct, we appreciate that everyone has different talents, time constraints, and ability to volunteer. Perhaps driving a truck to one of the farms, splitting up the goods when it returns, writing stories for the newsletter, or photographing the depots or farms is more suited to your tastes. You can also run a food demonstration or drop off items for tastings as we recently had the garlic scape pesto cooked up by a volunteer. The opportunities are limitless and we’re always open to new suggestions as well. Hungry for more? Check out another interesting article published in Forbes on the Top 5 Reasons Entrepreneurs should work (volunteer) at a Food Coop. The article focuses on why even the super busy, over taxed, always working professionals will get more than they bargained for when volunteering. My favorite takeaway from the Forbes article is the focus on the food. “Whether we focus on it or not the food we eat controls the level of energy we have day in and day out. For most of us it is just a matter of finding the time to buy the right foods. By being a member at a Coop, I believe you are investing in your health.” I too see this as an investment in my health and though I’m in the midst of opening a company while holding down more than a full time job, the days I get out to volunteer are like a breath of fresh air. It’s a moment to connect and feel centered with my community and the food my family eats. This entry was posted in Member Stories, Volunteer and tagged benefits of volunteering, boost your life, farm direct coop, food coop, marblehead, melrose, salem, volunteer by Jennifer Moore. Bookmark the permalink.